When you own a high performance sports car you understand the significant investment involved and also the liability you face if the sports car is driven irresponsibly by unauthorised users or someone who should only have limited use of your vehicle. GPS trackers are available to protect your investment and stop the misuse of your high performance vehicle before damage or accidents occur. If you’ve ever suspected that the trusty valet might be doing more with your vehicle then parking when you hand over the keys then there are options to track what is being done with your vehicle when you leave. GPS trackers, like the fleetminder range, can track your vehicle and using geo-fencing can immediately alert you when your vehicle leaves a specified area that you define. 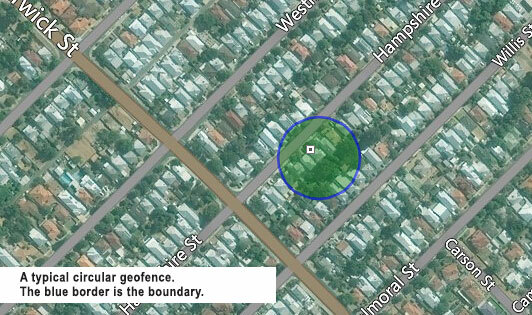 Geo-fencing features on GPS trackers allow you to define a specified region on a map and when the vehicle leaves the pre-defined zone an alert is sent to your mobile device or computer notifying you that your vehicle has been moved. 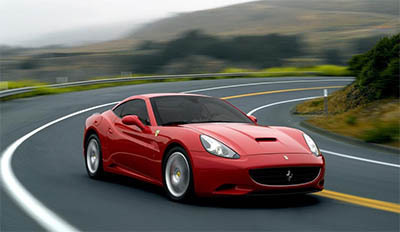 It can be tempting to valets or teenage drivers when you have access to high priced vehicles to go for a joy ride. These drivers are knowingly using an asset they are not authorised to use and when they demonstrate this disrespect are even less likely to care for the asset when they are joy-riding putting your vehicle and other people’s property at risk. Car alarm alert – if the car alarm has been wired into the input of a suitable wired GPS tracker (like the fleetminder FM Lite). When the car alarm is triggered, the GPS tracker can alert the owner. Then the vehicle owner can take appropriate action including remotely disabling the vehicle via a text SMS command. This prevents the thief from being able to restart the vehicle. When the vehicle is disabled you can then recover it before any damage can be done to the vehicle or other people’s property. Owning a high performance sports car is an accomplishment we work hard for in life and GPS trackers will protect this achievement from unauthorised use and abuse.